Ready to use Android Pay for the first time, but needed an extra nudge to get you over the hump? Maybe a chance to win a trip to the James Bond Spectre premier will help? 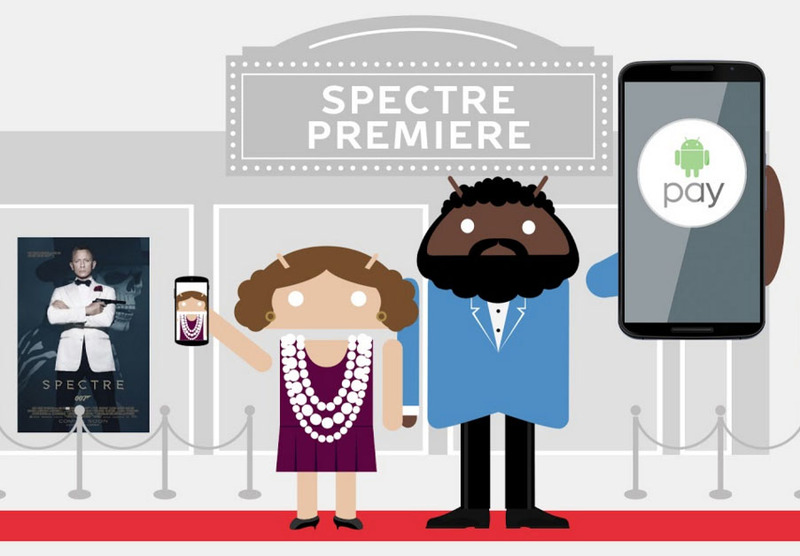 Google announced a contest today that could land you and three friends a VIP trip to Mexico City to watch the new Bond flick at its premier. All you have to do to enter is use Android Pay at least once between now and October 15. To increase your chances of winning, Google is allowing you to add an entry for each day that the contest is live, so if you do so every day until the 15th of next month, you could be entered 18 times. Google will choose the winner on October 19. More information about the contest can be found here.